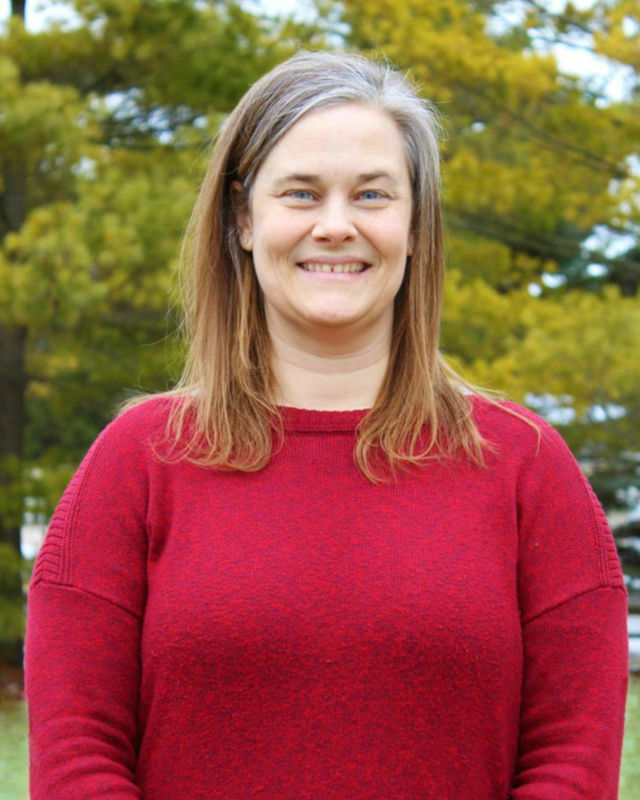 In her role as secretary to student services, Kelly Bordeaux provides administrative support for the Career Services and Counseling Services offices. Kelly received her bachelor’s degree in choral music education from HU in 2002. After graduating, she worked as a private piano instructor and as a worship coordinator. She is also certified as a Revelation Wellness Fitness Instructor and teaches faith-based fitness classes in North Manchester and Huntington. A Huntington native, Kelly lives in North Manchester with her husband, Tim, and their three children. Kelly’s favorite memory from her days as a Huntington student include the day she and her friends stayed up all night to be the first ones in line to register for the Western Civilization class they wanted. Today, she enjoys playing piano, singing, teaching group fitness classes, and watching her children participate in all of their activities.